3. Follow instructions and upload your files. 4. Send me a confirmation email stating you were successful. The Marching Band has all of the show on the field as of last night! Tonight (6-9pm) we will work on cleaning the drill and adding music to the 4th MVT. Friday from 9-1 we will focus on all the aspects of getting on and off the field and making sure everything is ready to go for Saturday! After the rehearsal on Friday, we will load all of the gear onto the u-haul and trailer. We will need extra help, so if you are available, please contact me if you can help if you have not done so already. Important information about Sunset Classic! HOMECOMING PARADE STARTS AT MITCH CHARTER SCHOOL AT 3:45. WE WILL MARCH THROUGH OLD TOWN, AROUND STELLA OLSEN PARK AND BACK TO HIGH SCHOOL. 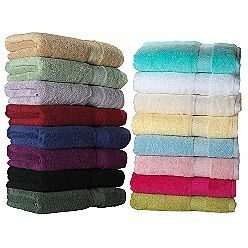 If you have any clean towels you can donate, we will take them. 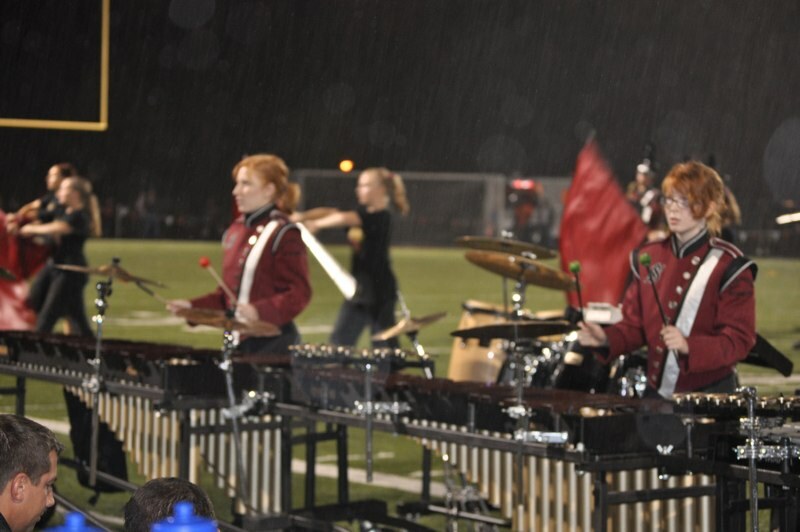 We need them to wipe down instruments when it rains. The guard is getting ready to create the flags for the show. Amy Jack is looking for a few good men or women who sew a mean straight stitch. Teresa Minor at 503-330-3180 or Amy Jack at 503-730-9651. Last chance to get your stylish band wear! I have heard crimson and black are the hot colors this fall ! We need more parents to volunteer to help with this season’s Pit/Props Crew at home games and Saturday competitions. The need is especially great with the home football games/performances. The Pit/Props Crew transports the props (essentially field decorations that enhance the students’ program – called “THERMOPYLAE” this year) onto the performance field just before the band performs and then back off the field once the band is finished with the program. This season, the props consist of nine large (8’ x 20’) painted vinyl sheets laid flat on the field, 12 golden shields with weighted stands and a fanciful raised platform for the soloist. The Pit/Props Crew will also be responsible for moving the sound equipment into and out of the Pit area. Upcoming games/performances are on October 1st, 15th and 22nd. The competitions are scheduled for October 9th, 23rd and 30th. We have a couple of Pit/Props Crew rehearsals scheduled with the first one taking place tonight, September 29th, at 7:30 pm. Please consider spending one or more of these Friday nights or Saturdays with your band or color guard son or daughter. You will never meet a nicer group of teenagers (or band parents)! If you have any questions or would like to sign up, please email me at mickih@officespaceplanners.com or call me at 503.625.1141 or 503.407.8830. JOIN THE SHS MARCHING BAND FOR A NIGHT! ALL 8th grade Sherwood band students are invited to attend the October 15th football game and join the SHS Marching Band in the stands and on the field. The SHS band will provide dinner and a t-shirt! Thank you to all who made Band Day such a success. The band raised over $4000 towards program costs and student accounts. This commitment from the community in such a challenging economic time resonates how important the band and music education is to our students. Thank you Sherwood! You make this a great place for all students!! !